Husband, father, social media strategist at F&M, perpetual American studies grad student. Our February sub and sandwich sale is underway! This fundraiser is completely optional and being offered to help our scouts with Summer Camp costs. Our December sub and sandwich sale is underway! This fundraiser is completely optional and being offered to help our scouts with Summer Camp costs. 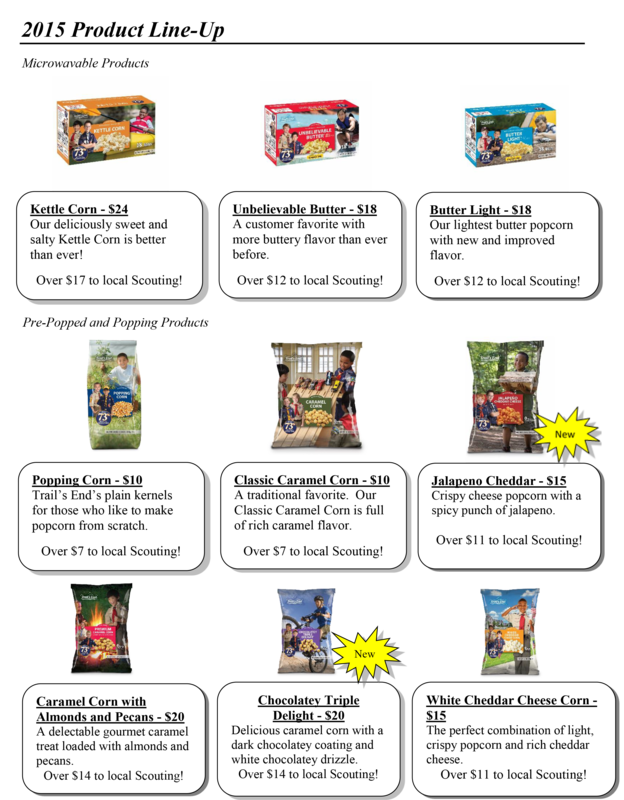 For those of you taking orders of popcorn and candy, you can share this page to let your friends and family know more about the product. Final orders will be due on Oct. 22, 2015. 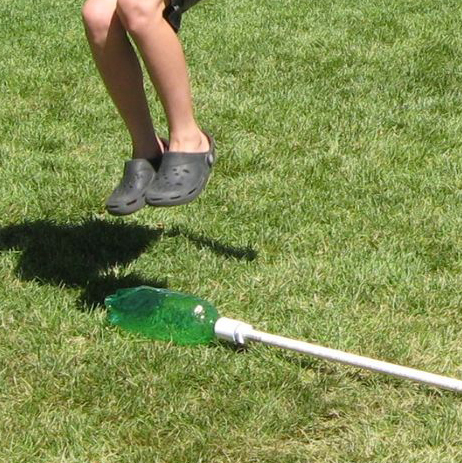 Now that we’ve all created our stomp rockets rocket, we can’t wait for the launch THIS Thursday, Sept. 10, at the church at our usual 6:30 p.m. time. We will have ice pops as a treat for everyone. This is always a loud and fun event! Our first—and biggest—fundraiser is underway! Any individual sales that your scout would choose to do will benefit his scout account directly. The deadline for individual sales forms is NO LATER than 10/22. All popcorn/candy money would be due at that time. Delivery of popcorn will be mid-November. You can learn more about the fundraiser on the Council website, where you can also download PDFs of the forms (perfect for sharing with your friends and family via e-mail and Facebook). Below you will find the links to register for our show & sells. Please take a look to see what works in your schedule to take care of the four-hour commitment necessary for each scout. 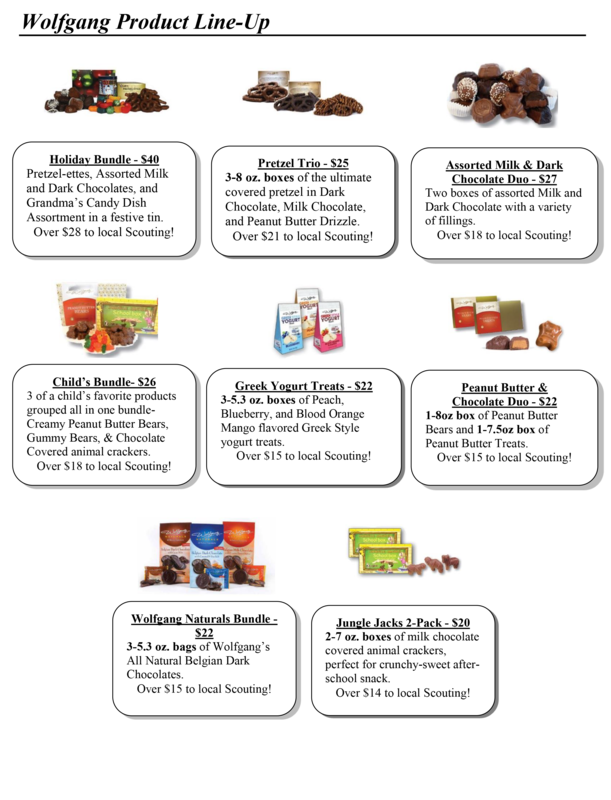 All show and sell money benefits the pack and supports activities for your scout. It helps bridge the gap between the $50 dues ($62 if you want Boy’s Life) and the $103 it costs to put each boy through the program. There is a $50 buyout option if your family does not want to participate in any show & sells. Read our full fundraising policy online. Dues and buyouts should be paid by the end of September unless there is a hardship. I respectfully ask that if anyone is in that situation that they contact me directly to make sure that no one is left out of the program due to their financial situation. We have volunteer opportunities for anyone willing to spend some time investing in the lives of some great boys! We appreciate any amount of time you can spend helping us run a fun and engaging program for all. If you can help, please contact pack committee chair Jeanne Greenig. We will find a way to use your talent! Many have inquired about uniforms. Please note that our pack asks that you get a class A shirt, belt, neckerchief and neckerchief slide. The folks at the council office are really helpful and expect an influx of parents and questions at this time of year. The address for the Scout Store is 630 Janet Avenue, Lancaster. The hours are Monday, Tuesday, Thursday, Friday: 9 a.m.-5 p.m., Wednesday: 9 a.m-7 p.m. and closed on weekends. 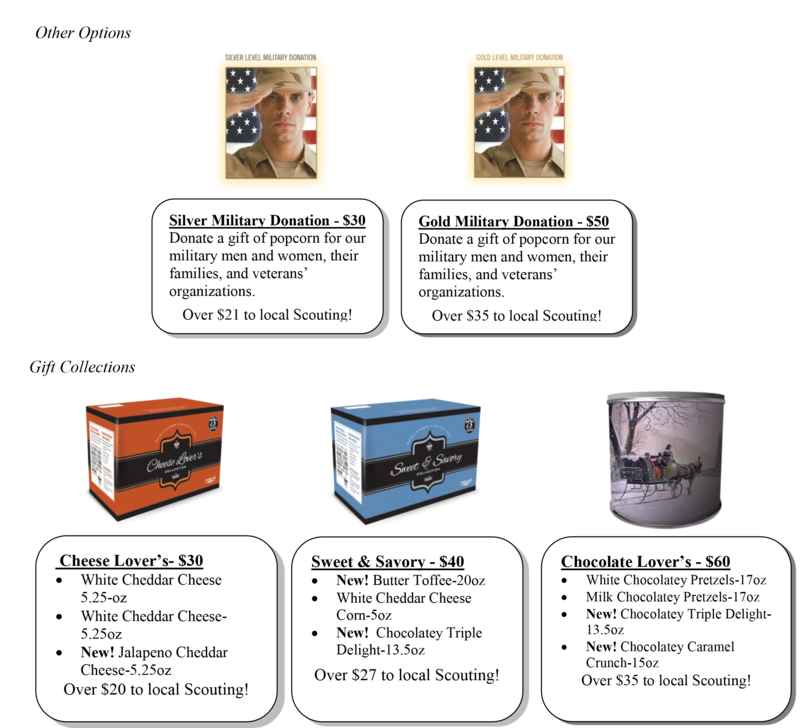 You can also check out http://www.scoutstuff.org/ for purchasing items. eBay is a decent resource as well. Here’s the last bit of information for now…..CUBORAMA! This is the first camping experience for our youngest cubs but all are invited. This is a great way to get exposure to camping at Camp Mack and learning more about the program. The best part of this adventure is that it is relatively inexpensive. The cost is $16 per participant. It is scheduled for Oct. 16-18. We will have sign up information at the rocket launch. August 2015: Get Ready for Another Year of Scouting! We sure had a lot of fun this summer, but we’re soon ready to kick off another year of scouting! The first meeting for our current scouts is Thursday, Aug. 27 at Donegal Presbyterian. New scouts of all ages are invited to join us for rocket-building on Thursday, Sept. 3. For more details, please email Cub Master Tod Dohl at DohlScout@gmail.com.